The disparity in the amount of venture capital funding invested in male-led companies compared to female-led companies has been well-chronicled over the last few years, but if you’ve missed it, research has found that in VC-financed, high-growth tech startups, only nine percent of entrepreneurs are women. While funding is a significant problem, one of its root causes – lack of access or entry to powerful networks, usually dominated by men – can set female-led businesses back when it comes to finding partners, suppliers, team members, advisors, clients and more. Established in 2010 by five women to combat this issue directly was Head Over Heels, a not-for-profit organisation focused on providing female entrepreneurs with a platform to “achieve outstanding results in growing their businesses”. Now run day to day by head of marketing and partnerships, Alison Lee and CEO, Fiona Boyd, the organisation runs events during which a selection of female-led companies pitch their business plans and requests to a group of senior business and community leaders. Male attendance at these events is at least 40 percent. These leaders then, in turn, will look to assist the women in achieving their business goals directly, or introduce them to others within their networks who can lend a hand. 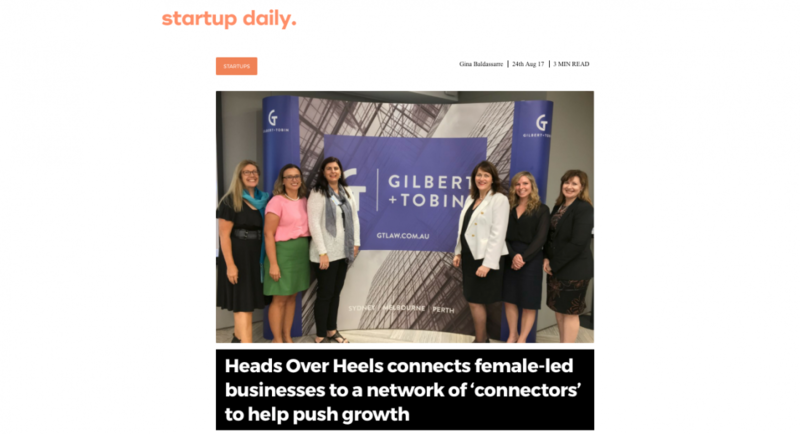 “Heads Over Heels accelerates the growth trajectory of these women by providing access to the ‘game-changing’ business connections they need to scale and grow. 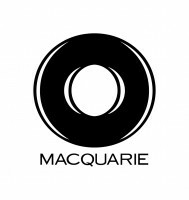 The connections include direct introductions to potential new clients and revenue opportunities, distributors, strategic partners, advisors and investors,” Boyd explained.